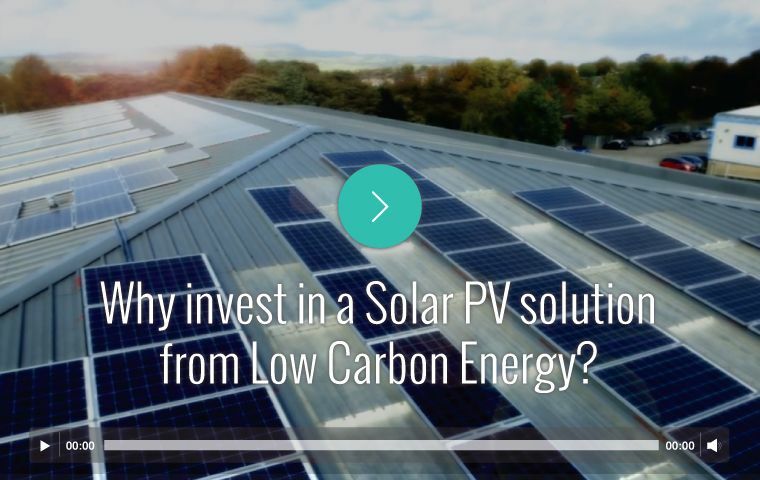 Solar Panel Company | Installers & Maintenance | Low Carbon Energy Co.
Low Carbon Energy are the leading multi-service renewable energy company with our head office in Lancashire and new office opened in Galway, Ireland. Our offerings include Solar Panels, Smart Energy Solution, Electric Vehicle Charging Stations, LED Lighting and Energy Monitoring solutions for a number of sectors, including commercial, domestic, farming and the public sector. As a Carbon Trust Partner, we’ve helped many SME’s, farmers, public sector organisations and in particular, businesses to use solar panel systems to save on energy bills and earn thousands by generating their own electricity using the power of the sun. We’ve also helped turn these companies green, and allowed them to meet carbon reduction commitments. What’s more, we make the whole process easy for you with our turnkey operation. We arrange the design, the installation and commissioning of your system from start to finish, allowing you to continue managing your own business with no disruption. You won’t need to arrange any permissions either – we do it for you, as well as planning the whole installation around your day-to-day operations. At Low Carbon Energy, we work closely with you to ensure we install the most suitable charge points for your needs – whether for your customers, staff or other visitors to your building. Our Smart Energy Solution is a ‘managed energy services package’; an integrated offering composed of several separate but complementary services. Making the change to an energy efficient, eco-friendly solution with Low Carbon Energy needn’t be cost-restrictive. We’re proud to serve a whole range of sectors here at Low Carbon Energy. Our leading expertise has made us the first choice of many customers within a number of industries, and throughout all our years in business we’ve installed solar panels across a varied assortment of professional premises, residential homes and specialised environments. No matter what your sector, you can enjoy the core advantages of solar panels: increased energy security, significant cost savings and a lighter carbon footprint.